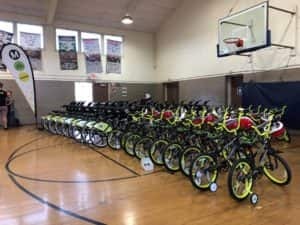 Panish Shea & Boyle LLP is proud to have sponsored the purchase of childrens’ bicycles for Kids Bike LA, a first-of-its-kind event where young Angelenos were given the opportunity to learn about bicycle safety and education while participating in a community bike ride with their parents and/or guardians. 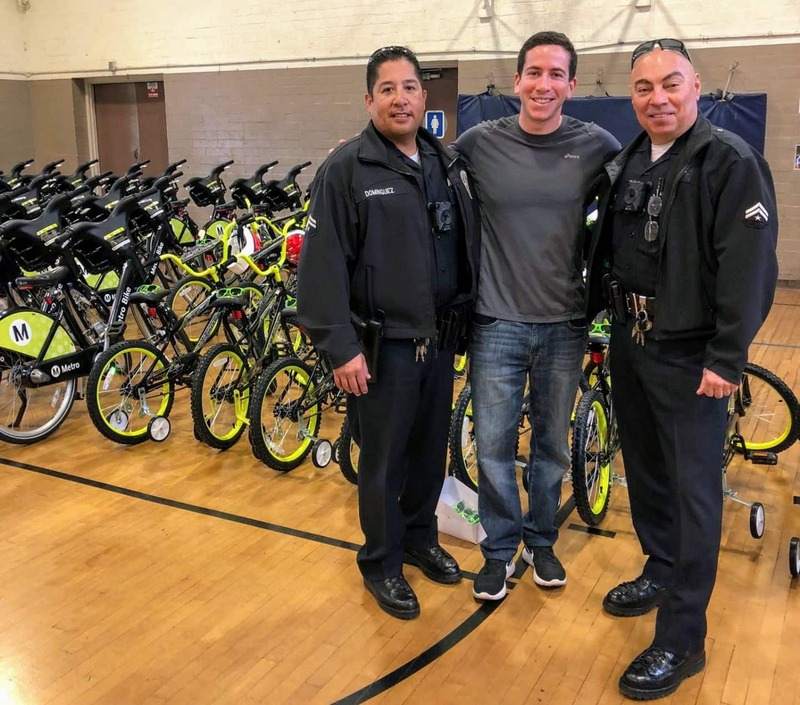 Hosted by the Los Angeles Mayor’s Office of Public Engagement and Los Angeles Police Department, Hollenbeck Station, the inaugural event kicked off on Saturday, February 10 at the Aliso Pico Recreation Center in downtown with PSB attorney Robert Glassman presenting the newly purchased bikes and helmets to the children before the group embarked on their group ride. 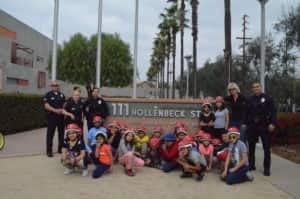 Following the presentation, cyclists of all ages rode alongside one another on a designed community loop that included stops at Pecan Recreation Center, Mariachi Plaza, Hollenbeck Police Station and Hollenbeck Park to learn about bicycle safety, etiquette and repair in an effort to prevent bicycle accidents. 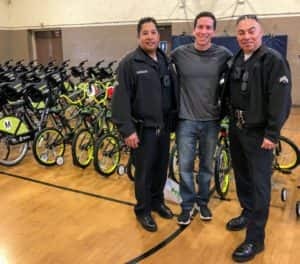 In addition to becoming familiar with bicycle safety and the officers at Hollenbeck Station, participants also gained hands-on experience with the process of acquiring Metro Bikes and increased their knowledge on the Metro Bikes system for future trips throughout Los Angeles and surrounding cities.